Our actions have consequences. This is an important lesson for kids to learn from early on, and is what the value "Choice and Accountability" is all about. 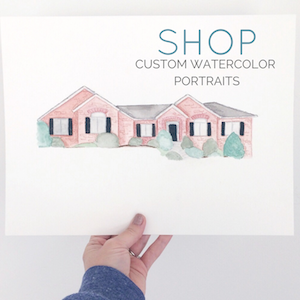 We each were given the gift of Agency as part of Jesus' and Heavenly Father's eternal plan. 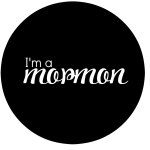 Agency means we have the freedom to make our own choices and to act for ourselves (ie: God isn't going to make us do anything). Another part of that agency is that each choice we make is going to present itself with a consequence- positive or negative. Though we may not see each consequence right away, every action has a reaction... and that is what the following books will help us teach our children. These silly books will make your kids laugh out loud. But not only that, they are also great for teaching cause and effect. When you make a choice you have to be accountable for the effects or consequences of those actions. If You Ever Want to Bring an Alligator to School... DON'T! 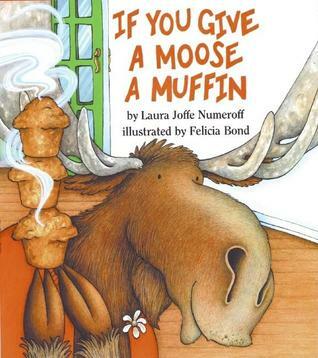 Similar to the previously listed book, this silly story is all about actions and consequences. 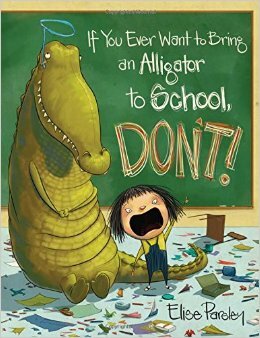 We learn what would happen if we brought an alligator to school... and what we'd have to do to fix it. I love this book for choice & accountability because it also can lead to discussion about how to fix the problem when we make a bad decision. 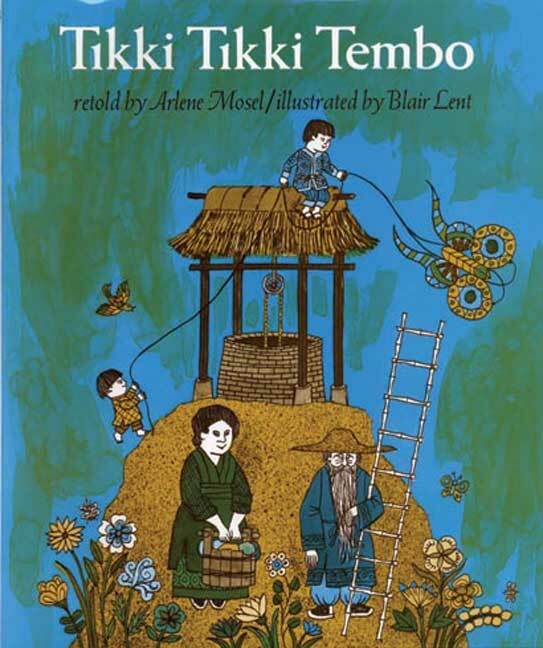 This is a book I remember reading over and over again as a child. This retelling of a Chinese proverb tells the story of two brothers who disobey their parents and play where they aren't supposed to... near the well... Can you see where this is going? One boy falls into the well, and the other boy has to go run and get their parents to get him out. Did they learn their lesson? Nope! Soon they are playing by the well and the other little boy falls in. Unfortunately, his parents can't get him out in time. They do everything they can to save him, but he cannot be revived. This book is a little more serious than the previously posted ones, but it has an important lesson. Our actions have consequences. Not only did the little boy's actions have serious consequences, but also the parents' choice to name their son a super long name ended up having serious consequences. This is another classic that teaches the importance of making good choices. 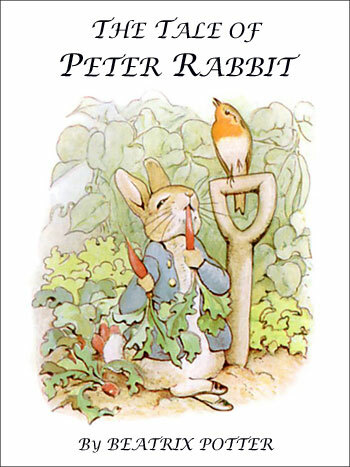 Peter Rabbit ignores his mother's warning and gets into the Mr. McGregor's garden. He soon realizes that his action will has consequences as he is chased around the garden by Mr. McGregor. Thankfully Peter Rabbit escapes, but we can talk to our children about what could have happened, and the dangers of making risky decisions (ie: Peter Rabbit's dad was baked in a pie by Mrs. McGreggor). 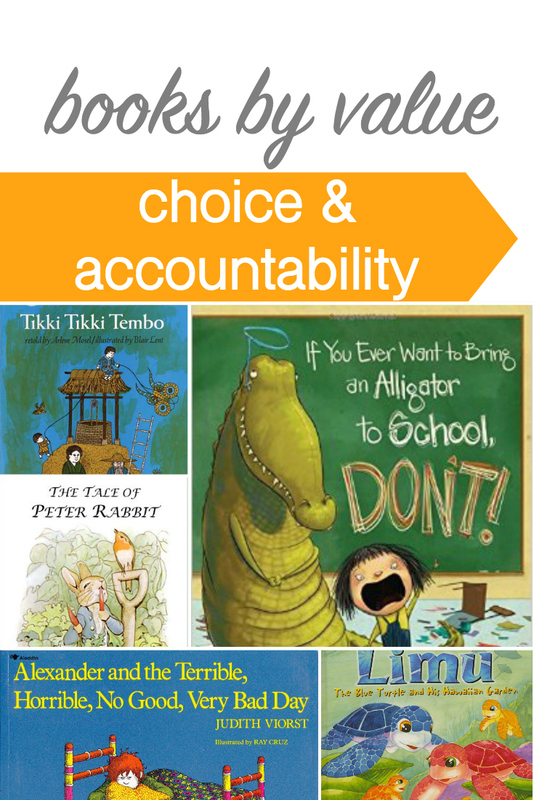 This book takes a different approach to Choice and Accountability. Not only do our actions have consequences, but so do our attitudes. 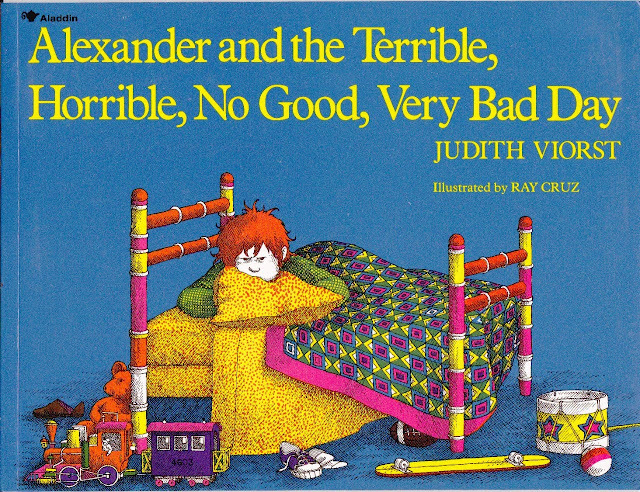 Alexander wakes up on the very wrong side of the bed. His attitude the whole day is horrible, and thus his whole day ends up being a terrible, horrible, no good, and very bad day. Our attitudes can effect our choices and how we view what happens to us each day. 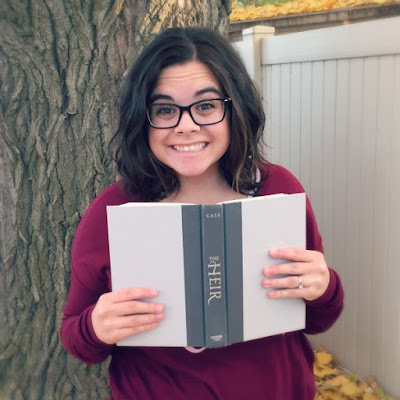 I've put this book on a book-roundup post before, but I think it fits well here too. 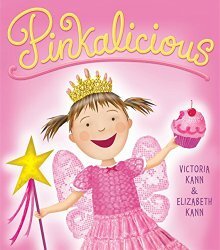 This little girl LOVES pink, and she LOVES cupcakes. Her mom tells her she can't have anymore... but she doesn't listen. She eats more and more cupcakes until the next morning she wakes up and is PINK! Does that stop her? NOPE! this time she ignores her mom's, dad's and doctor's warnings, and the next morning she wakes up red! This little girl's consequences for her actions are very visible, but it can also spur discussion with our children about how sometimes our actions won't have such visible consequences. Even if we can't see the results of our actions right away, we can still feel them in our hearts- that is the Holy Ghost telling us whether what we did was wrong or right. What about positive consequences for our actions? 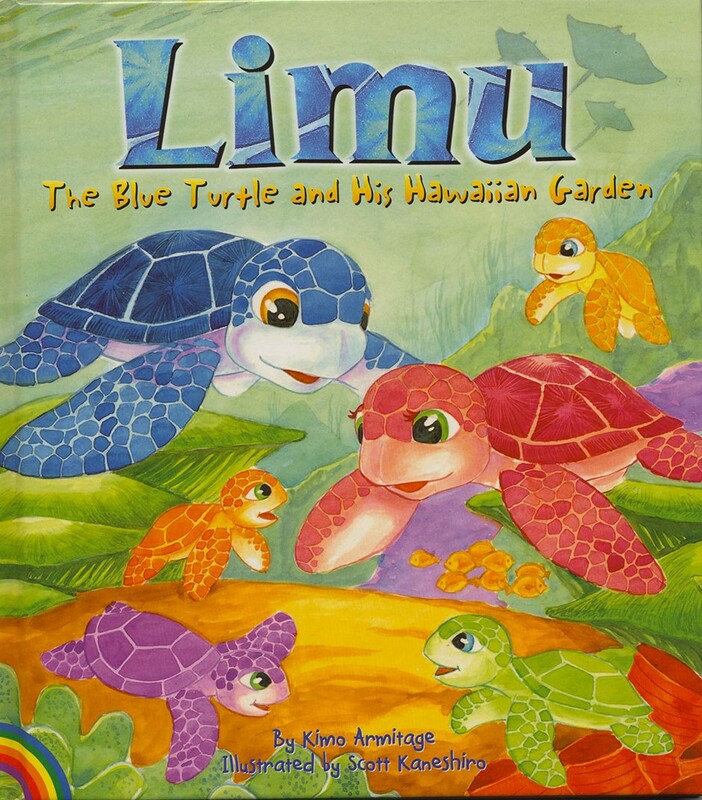 Limu plants a new plant in his underwater Hawaiian garden. This plant soon grows to big and disrupts the ecosystem of his garden. Limu realizes he needs to put that plant back where it came from in order to restore balance. He begins the difficult task of pulling this large seaweed-tree back to the Faraway-Forest. On his way he meets a pink sea turtle named Coral. She helps him bring the tree to the Faraway-Forest and then returns with Limu to his underwater garden (which is now prospering thanks to a balanced ecosystem) to settle-down with him and start their colorful sea-turtle family. Limu made a good choice to return the tree, and Coral made a good choice to help someone in need. They ended up with a happy garden and a happy family. Limu and Coral teach us that when we do good things it can have positive consequences just like doing bad things can have negative consequences. What are your favorite books that fits with this value? Go ahead and leave a comment below!